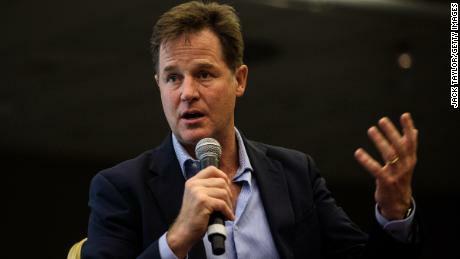 Clegg will join the social network in Silicon Valley as its head of global affairs and communications, thereby inheriting the fallout over its many privacy, data, PR, and metrics controversies. The former MP had reportedly spent months trying to woo Facebook Chief Executive Mark Zuckerberg. Clegg, who served as Deputy Prime Minister in the UK as part of the coalition between the Conservative Party and the Liberal Democrats between 2010 and 2015, is a prominent anti-Brexit commentator and frequently campaigns to override the 2016 United Kingdom European Union Membership Referendum results- even authoring a book titled How To Stop Brexit in 2017. The tech giant was possibly attracted to Clegg less for his time in United Kingdom office and more for his tenure as European Trade Commissioner. "I hope to use some of those skills in my new role", Clegg said in a Facebook post. Clegg will succeed Elliot Schrage, who announced his departure from Facebook in June. 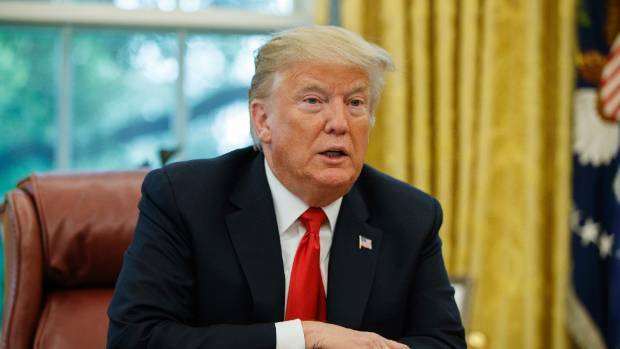 The appointment comes amid intense scrutiny of the company and the threat of government regulation following allegations of election meddling and the Cambridge Analytica data scandal. Facebook has faced a barrage of criticism from users and lawmakers after it said previous year that Russian agents used its platform to spread disinformation before and after the 2016 United States presidential election, an accusation that Moscow denies.